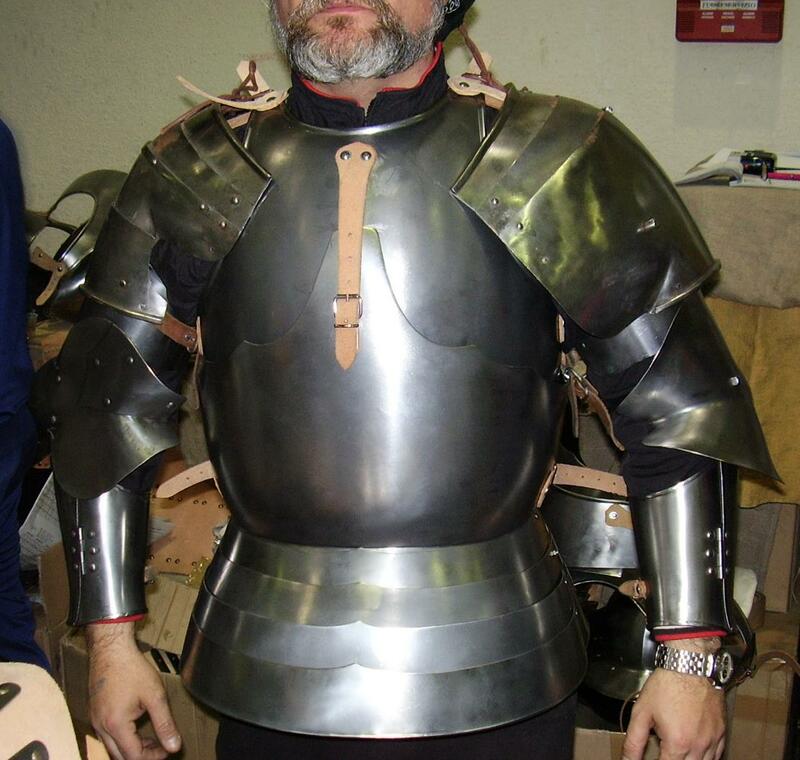 Medieval breastplate, composed of four pieces, complete protection of the chest and back, made of brushed stainless steel with leather straps. 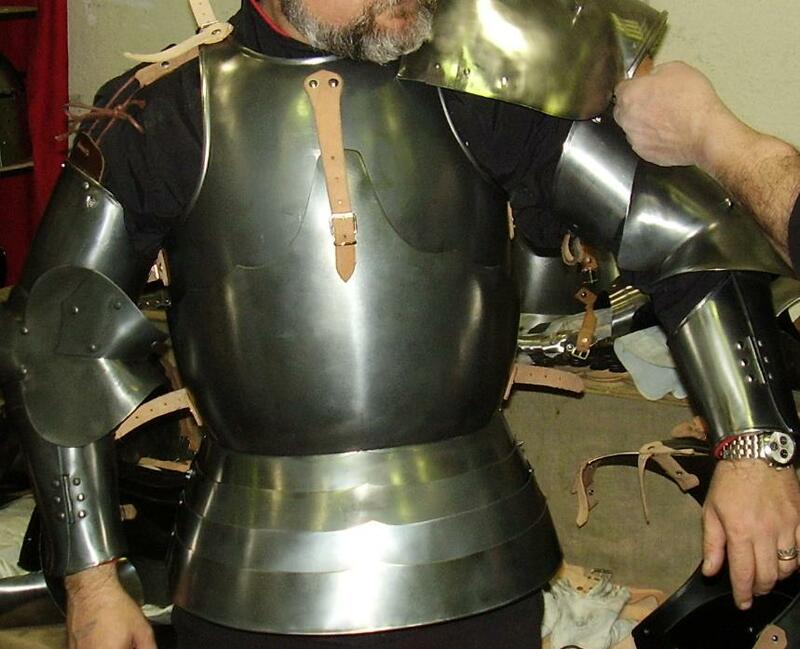 Medieval Cuirass Breastplate complete, composed of pectoral (front and back),belly to stratums three articulated plates on leather straps. Pectoral optimal functional and reliable, complete protection of the chest and back.